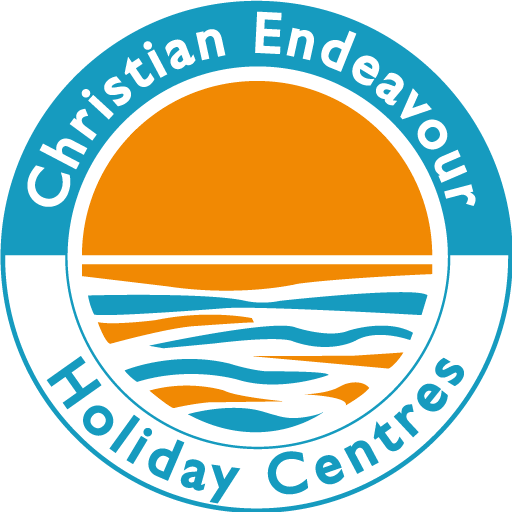 Welcome to Christian Endeavour Holiday Centres – where holidaymakers can join in fun, fellowship, finding time and space to develop your relationships with Christ and one another in a relaxed atmosphere. Whether you are looking for a family holiday, a themed week or a church weekend away full of activity, a break in lovely surroundings, or time to explore faith and relax from the hustle and bustle of everyday life, one of our welcoming Holiday Centres is a great choice to consider. Beechwood Court, a beautiful victorian house is nestled in the lower slopes of Conwy Mountain, North Wales. The Pleasaunce, is a welcoming Grade II Listed property, set in 6 acres of grounds overlooking the tranquil Norfolk coastline. Our well thought out programme give you the opportunity to share your holiday in fellowship with other Christians. Becoming a member is an opportunity to support the organisation. Residential volunteers are invited to join us throughout the year. Contact Christian Endeavour directly for general enquiries or for making a booking.